This would be our 6th year of association with Scholar Diaries. Must say they are the best in the industry. Each passing year of association with them has been wonderful. They have put across our ideas so beautifully in their work, have customized it as per our visualization. Even in chaotic situation the follow the mantra of “Timely Delivery but No Compromise in Quality”. This is just the beginning of our long association with them. 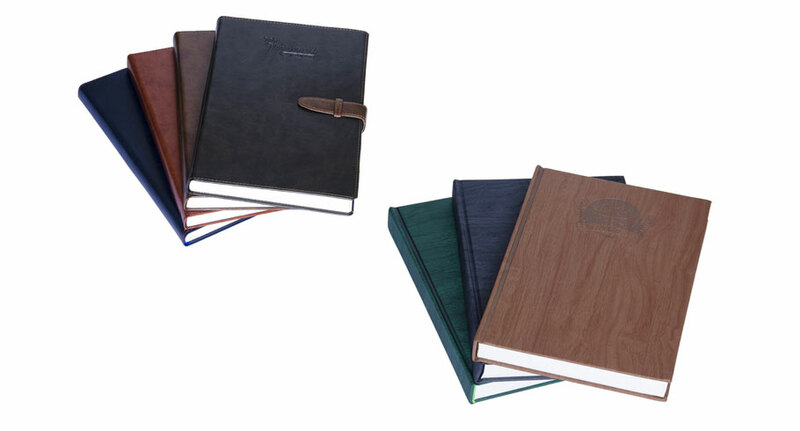 Scholar Diaries are a household name, but their innovation and practical detailing makes them our ideal partners for all our stationery needs. "It has been a great journey with Scholar Daires and since last three years we have been procuring dairies for our customers. One of the most important part of Scholar Diaries is their inclination towards customer requirement and how they try to create a customized concept every time, which gives its customers a great satisfaction. 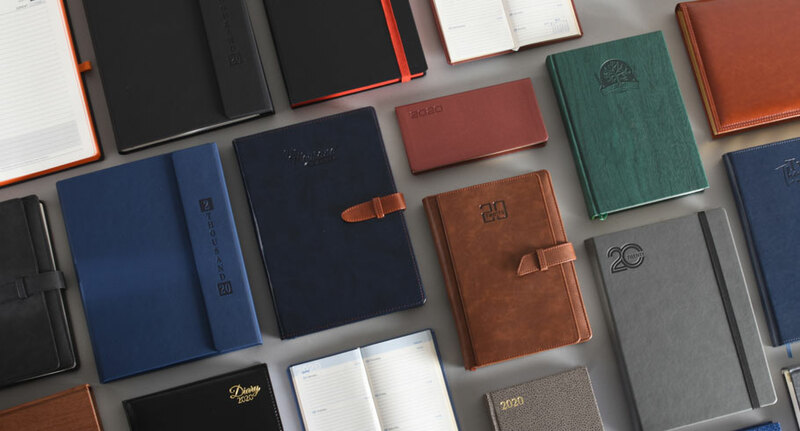 Its not just a product but it's a full process between Scholar and us to create a unique diary for our customers and also most important is the value addition which is added every year. 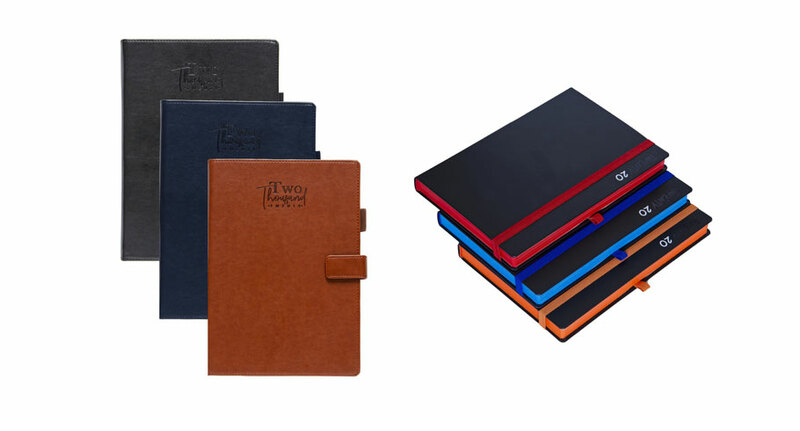 We are satisfied with the quality and timely delivery of our diaries by which we can assure that our customers get the first diary of the new year from us and starts using the same. 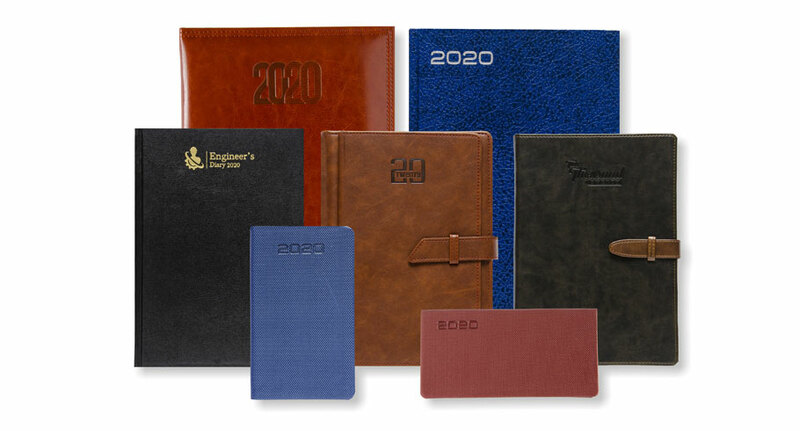 So we wish them a great future ahead and we will try to evolve further in giving more customized diaries from scholar to our customers." Poonam Poladia, Endress+Hauser (India) Pvt. Ltd. 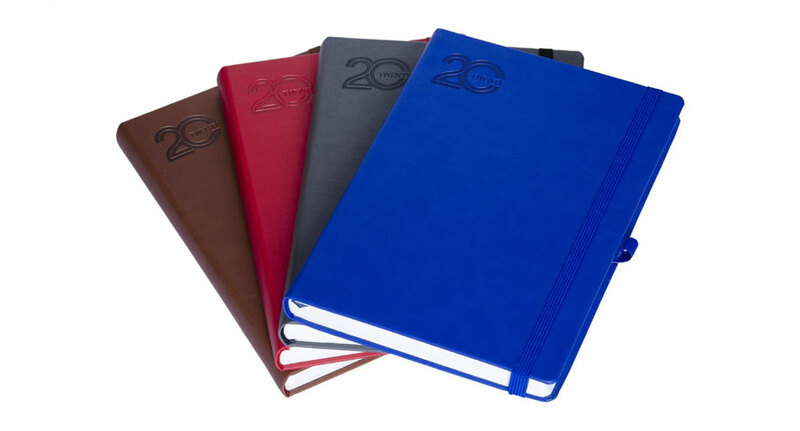 I had been struggling with my yearly diary distribution to my clients. Either the delivery was not on time or there was some quality problem. My friend gave me the contact of Scholar Diaries and right from the beginning they had a Proffesional approach. The delivery was on time and the quality was as required. What more you can ask when your customers call you up praising the diary. Thank you Mihir and his team at Scholar. - Ultra Plus Lubes Pvt. Ltd.
Our best Wishes are always there and we look forward for a long time association. 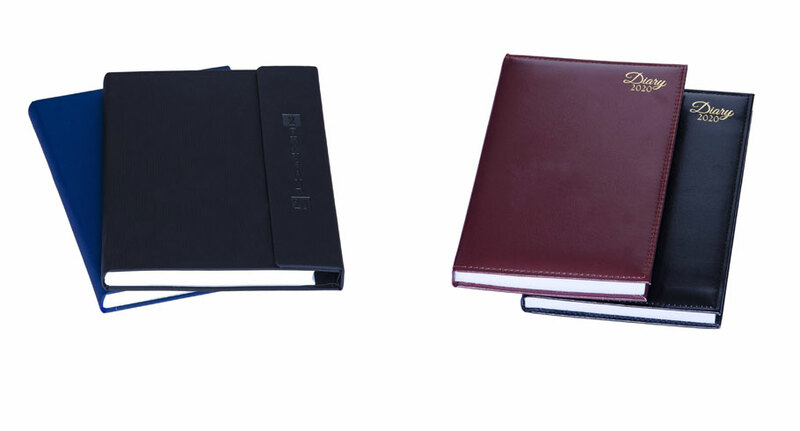 Its been a great experience to work in partnership with Scholar and are delighted with their unique designs of diaries, innovative approach and customization as per client needs. Their willingness to change, be flexible and help outlining our expectations clearly, allow us to budget cost and supply further efficiently. A highly respected manufacturer, with a real emphasis on building close supplier/client relationships. Having worked with Scholar Diaries for long now one thing remains constant, their professionalism. The relationship continues to grow and we look forward to working closely with them for the foreseeable.